SEEKONK, Mass. 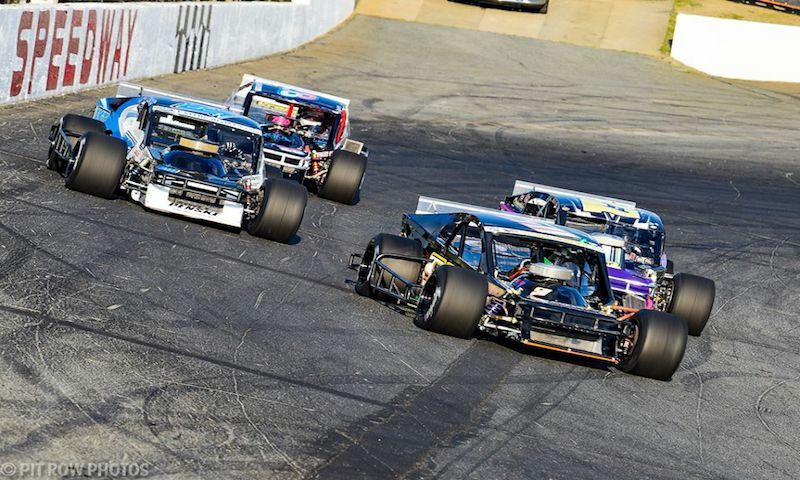 — Officials have announced the 2018 schedule for the Tri-Track Open Modified Series (TTOMS). Featuring some traditional race events, the 2018 schedule will also feature a series first. 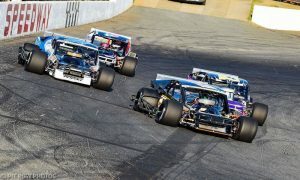 The four-race schedule will commence on Memorial Day weekend and conclude with the fun and festive “Haunted Hundred” with plenty of action over the summer months. The 2018 Tri-Track Open Modified Series season will open with the running of the inaugural Memorial Day 100 at Claremont Speedway on Saturday, May 26, 2018. The 1/3 mile asphalt oval located in Claremont, N.H., runs Friday nights weekly and features Tour-Type Modifieds as their headline division.